Adrian Vandenberg might be best known from his time in Whitesnake, but the Dutch guitarist has over the decades released numerous albums as a solo artist as well as a part of different bands. Rugged and Unplugged is in a to the decades of creating music. As the title indicates this is an acoustic album, but at the same time it’s also a very stripped down acoustic album, based around nothing but Vandenberg’s acoustic guitar and Jan Hoving’s vocals. As such it draws parallels to Whitesnake’s iconic acoustic live album Starkers in Tokyo from 1997. The album is produced by the man himself and recorded at his home studio and Hoving’s farm, which adds to the laid-back and warm feel of this eight-track record. Songs featured on Rugged and Unplugged range from most of Vandenberg’s career, but common for them is that they are ballads. 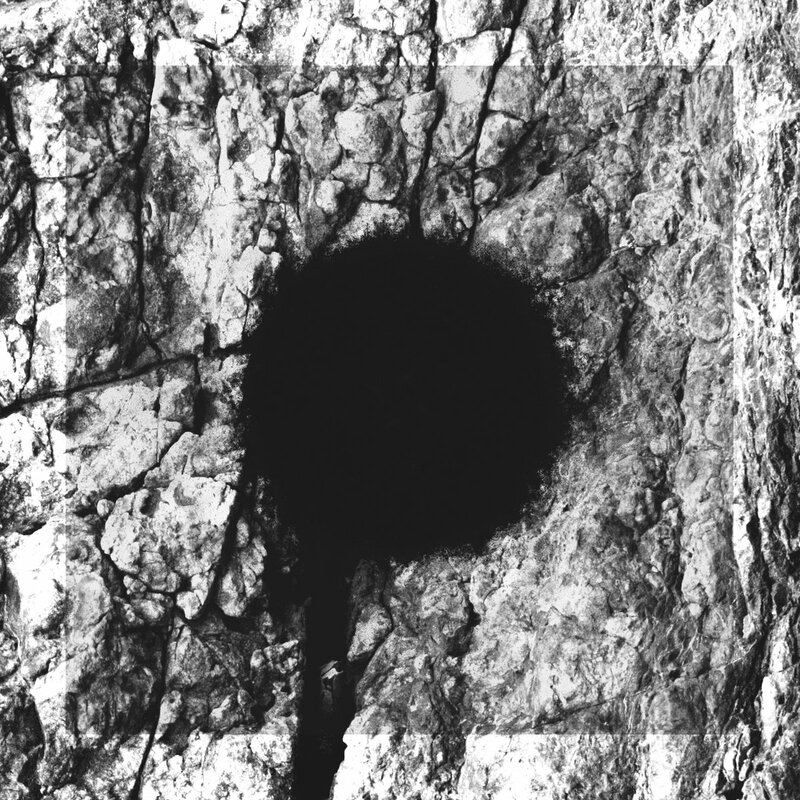 That’s where this record loses some of its uniqueness, because has Vandenberg also chosen few more upbeat songs and put them through this treatment, the album would give the listener something more to sink their teeth into. A bit more diversity in the material would also add to the dynamics of the record. That being said, Rugged and Unplugged does what it’s supposed to do and it does so extremely well. There is an intimate quality to this album and if you close your eyes and give it a spin on good speakers/headphones you are almost certain to feel as if you are sitting between the two gentlemen. And isn’t that in itself an unique experience? 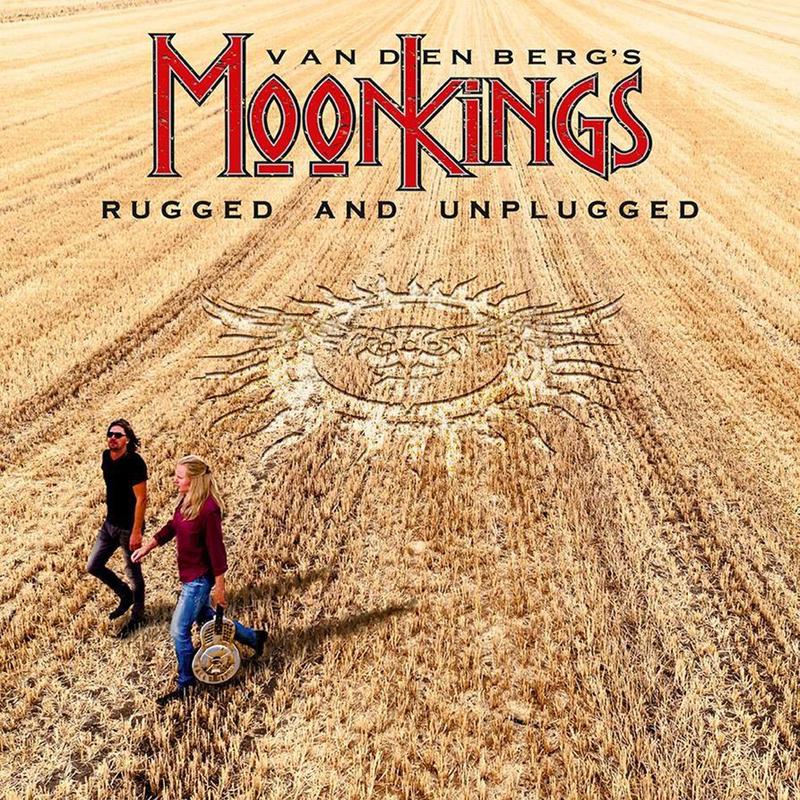 Hoving is not Coverdale, but the Vandenberg’s Moonkings singer is a damn good vocalist whose immersive qualities really shine through on this recording. Cover of “Sailing Ships”, the gem from Whitesnake’s album Slip of the Tounge is mesmerizing and does the song’s nature justice to the bigger degree then the Whitesnake’s 1989 recording. “Burning Heart” from 1982 self-titled album by Vandenberg the band, reveals the additional depth of this gorgeous ballad. Rugged and Unplugged emphasizes on the strength the song-writing and eminently captures the intimacy and rawness of one voice and one guitar.